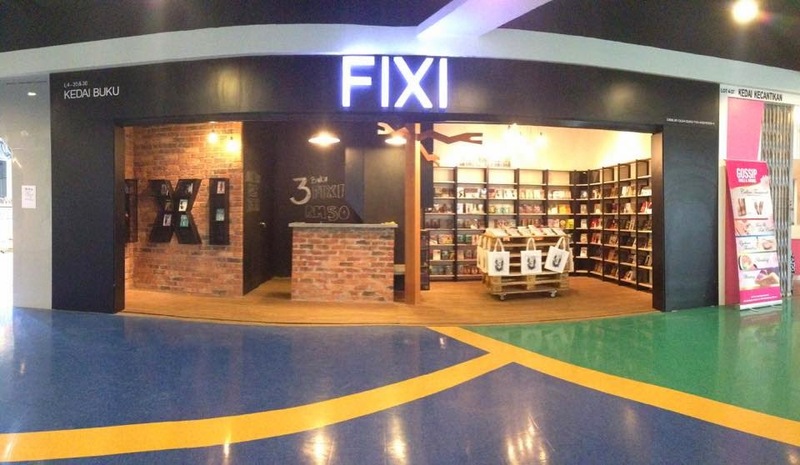 Local publishing house, Fixi which has before this been just an online bookstore, has opened its very own brick and mortar shop at Jaya Shopping Centre last Saturday, 11 April 2015. The store which is their first in Malaysia, stocks all sorts of local publisher’s books such as Lejen Press, Dubook Press, Terfaktab, Moka Mocha Ink, Maple Comics, Selut Books, Rabak-Lit and others. 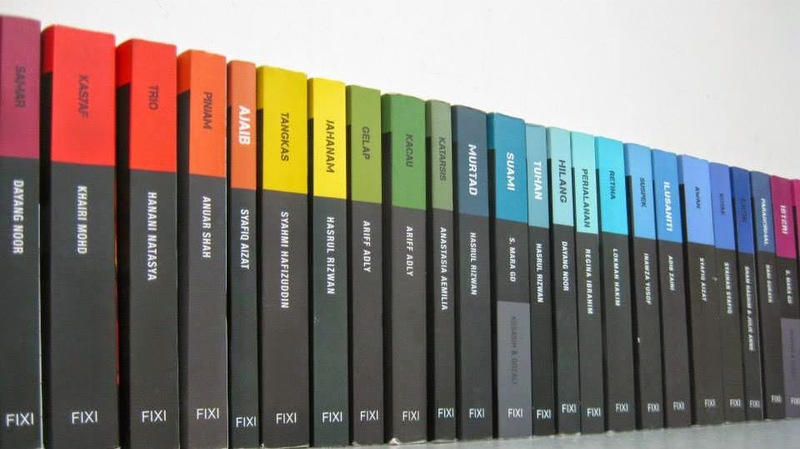 Fixi also stocks the publisher’s own line of books including their bestsellers; “Patung”, “Monarki”, “Romantis”, “Lari”, “Kelabu”, “Jahanam” and more. Established in 2011, Fixi started as an online bookstore which sold their works online as well as distributed them to Kinokuniya, Borders, MPH and to other local indie book stores. Some of Fixi works were made into films by the local film production company Grand Brilliance including “Pecah” and ‘KL Zombi”. Other than the publisher’s own novels, Fixi also publishes local works in the English language under the label, Fixi Novo, old books under the label, Fixi Retro and translation on world bestsellers under their new label, Fixi Verso. The store can be found at Level 4 of Jaya Shopping Centre, Section 14 Petaling Jaya.